Customade Group will be demonstrating the tools to set their customers on a path to sustainable growth at this year’s FIT Show. 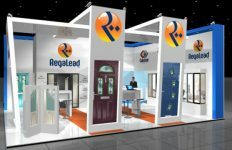 After revealing that it will be launching a string of new developments at FIT to add value to customers’ businesses, the group has now announced it will be running a series of focused business seminars at the show. The seminars will help installers get ‘digitally fit’ and make the most of the cutting-edge technology that Customade Group has developed to revolutionise how they work. Customade Group’s stand (L20) is where digital expert John Bonney will be hosting seminars and talking all about the industry’s first lead conversion app from Customade Group. The new app has been designed to help installers win more business and reduce the amount of time spent on paperwork and administration. 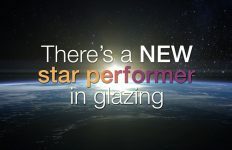 REAL Aluminium’s category director John Adams will also present seminars on the intuitive new aluminium quoting and ordering software from REAL that makes aluminium as easy as PVCu. Customade Group’s CEO David Leng will also be presenting alongside John Bonney with an in-depth marketing seminar on ‘Skills Thursday’. David and John will be in the Discovery Theatre to give their expert insight into the latest marketing trends and techniques and show installers how to market themselves for maximum effect. 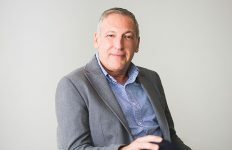 “Customade Group is showcasing its most extensive and innovative range of developments ever at FIT and we’re ready to work with our customers to take their businesses to the next level” reveals David Leng. 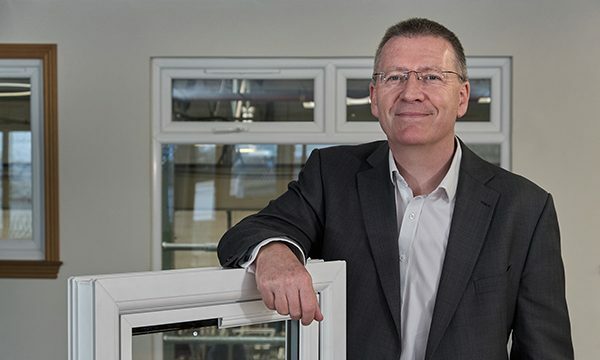 “Marketing and technology are changing fast and, for those installers who just want to concentrate on fitting windows, keeping up to speed can be a challenge. Our seminars will cut through all the jargon and show them it can be straightforward – as their partner for growth, we will give them the latest tools and the most effective ways to succeed. If you want to get ahead in the digital world, this is a ‘not be missed’ seminar. John Adams will be hosting the REAL Aluminium seminars at 1pm on Tuesday 21, Wednesday 22 and Thursday 23 May. 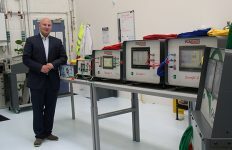 He will show delegates how to quote and order REAL Aluminium products 24/7 and share his top tips on how to maximise the potential of aluminium. John Bonney will be talking about the advanced lead conversion app at 11am each day and at 3pm on Tuesday 21 and Wednesday 22 May. Available on desktop and mobile, the new app allows installers to manage and follow-up quotes with ease. The fully personalisable app even follows up quotes automatically and prompts users to move on to the next stage. David Leng and John Bonney will present their marketing seminar on Thursday 23 May at 1.45pm. They will provide an overview of traditional and digital marketing techniques, give advice on how to get the most out of social media and discuss how to maximise SEO and generate leads. Seats are available on a first come, first served basis.